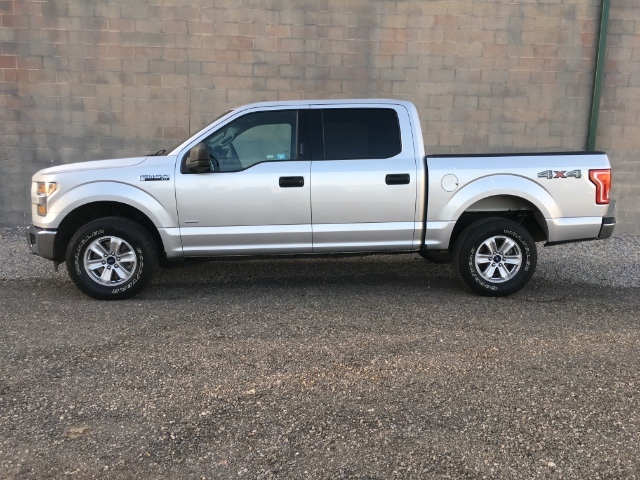 2016 Ford F150 XLT 3.5 ECO boost V6 engine, Super Crew 4 door 5.5 Bed, 25,584 miles. MEMORIAL DAY SALE!!!! You won't find a better deal than this truck. Smoke Free Pet Free Great shape All standard options on XLT Including Power Driver Seat, adjustable pedals, sat radio Bluetooth stereo Simple Price structure. CLEAN TITLE! Priced to sell! Visit Big Wheel online at www.bigwheeliron.com to see more pictures of this truck and others on the lot.